It is a full-time, two-year residential leadership programme for young people to engage with social issues in a real manner and devote their energies to bring about change. Fellows interact and work with teachers, community members and education officials to achieve the goal of creating model schools. As a catalyst for school change, each fellow brings change in 5 schools by being a resource person for the school principals and by potentially impacting the lives of 1,000 children. Fellows assist teachers and identify when and where Headmasters (Principals) need extra support. Fellows interact and work with teachers, community members and education officials towards the goal of creating model schools. You shall be entitled to an all-inclusive monthly grant of Rs. 14,000, a fixed monthly phone allowance of Rs. 600 and rent-free accommodation and other allowances as applicable. 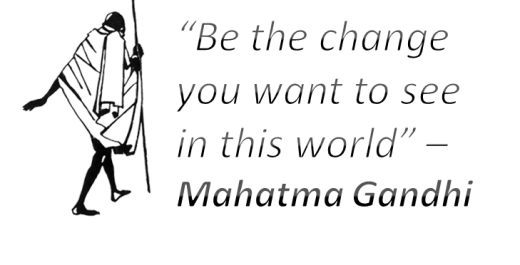 Millionaire Social Ventures : Gandhi Fellowship is launching an exclusive Social Incubation & Enterprises Program. This program supports aspiring social entrepreneurs through special idea incubation, business mentor-ship and start-up funding support up to Rs 20 lakh after fellowship graduation. You must be below 25 years of age by 1st July, 2016. You must be an achiever i.e have showcased excellence and passion in academics and/or extra -curricular activities (Sports, NSS, NCC, voluntary work, performing arts, literature, etc). You can be from any of the diverse streams: Engineering, Applied & Pure Sciences, Commerce and Business, Humanities, & Liberal Arts, Social & Behavioural Science, Maths and Journalism, Education, Law etc. Prizes and rewards: Total 10,000 scholarships of Rs. 60,000 in cash and Rs. 20,000 as summer attachment per year per scholar along with mentorship every year.